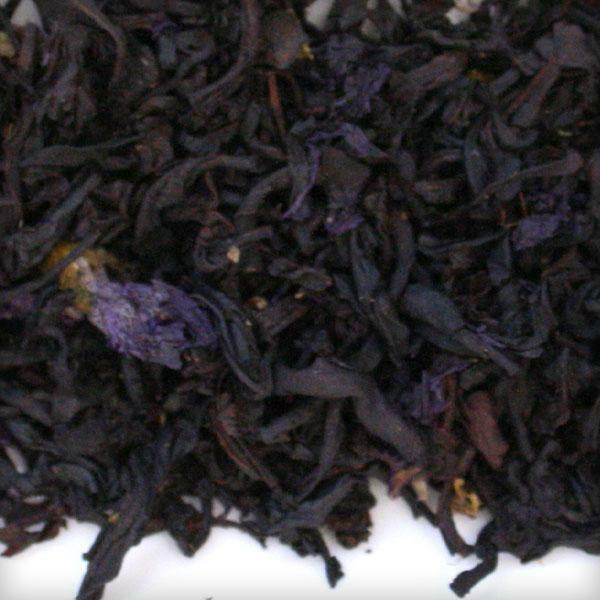 Our classic Earl Grey lightly blended with Blue Mallow and Corn Flowers. 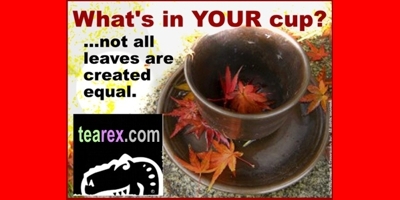 A quite beautiful tea you'll proudly display to your guests before serving. 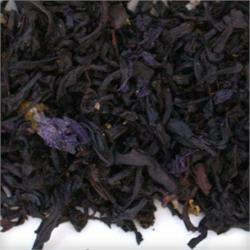 The resulting flavour is a creamy floral softening of the traditionally sharp Earl Grey notes, for a delightful cuppa.